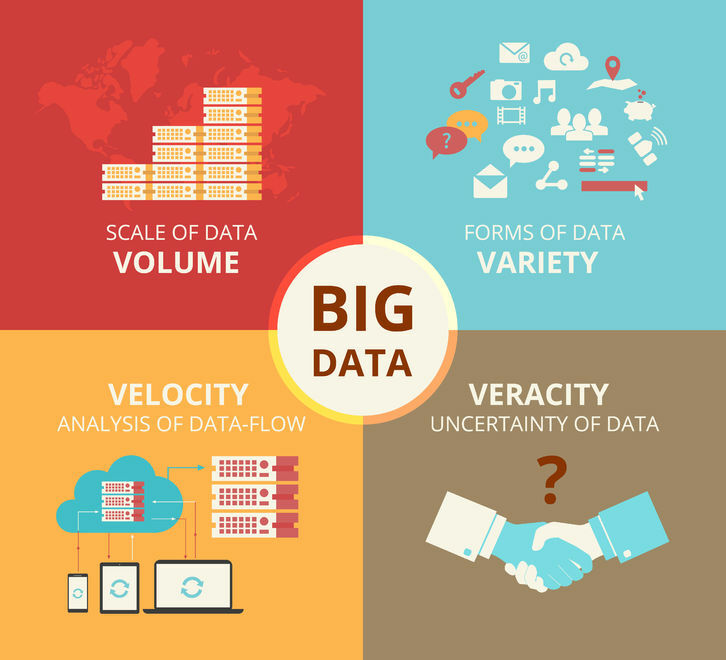 ‘Big data’ is a term that covers a wide area of ​​research and work on large amounts of data – new technologies of storaging, search and processing of data, changed mindset of perceiving and interpreting the data together with new useful applications. Changes in technology – cheaper and more available components (processors, storage media…) and changes in behavior and the use of technology (smartphones, tablets…) led to changes in the collection, monitoring, analysis and use of data. 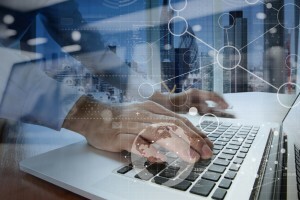 Fast computers and large data storage devices available to small businesses encouraged the rapid development of software and applications that reveal hidden information in a number of data – in various industries. The discovered connections, that we as individuals can not assume, reveal the connections that can not be noticed at small amounts of data, the data is used as a source of innovation and new services and solutions to individuals and businesses. Data becomes a valuable asset, ‘raw material’ for the business world. The figures are not longer considered static, they retain value after they are originally recorded and used. Big data changes our mindset – from the current orientation of the causality, or the causal link, our focus shifts to the correlation, which means that instead of discovering answers to the question ‘why?’ we switch to explore and evaluate ‘what’ will happen and with what probability. Areas that use big data, whether for commercial purposes or as research projects, are of interest to individuals, companies and social communities: public health, for example, to predict the spread of infectious diseases; retail outlets when designing the store shelves on the basis of data obtained by analyzing recordings of stopping customers within stores; distribution of energy in relation to climate change; traffic regulation depending on various parameters such as weather conditions or social events; log analysis, sensors etc. Megatrend business solutions uses IBM and open source technology platform when working on big data projects.